Whether you have online or offline stores just remember that competition always goes on against the big brands and local shops alike. 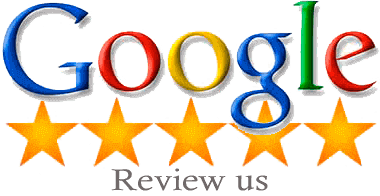 Big thanks to the SEO, ranking your online business on the top of Google and other leading search engines. No matter how beautifully designed your business website, best quality of products or services you offer, even that efficient support team you set up to help out the customers, all efforts go in vain if online visitors can’t find your page. Online presence is very essential so that any person can reach you anytime, anywhere while accessing search engines for your products and services. However, Melbourne is the second most populous city in Australia, you can increase your website’s conversion rate by hiring a reliable SEO company. 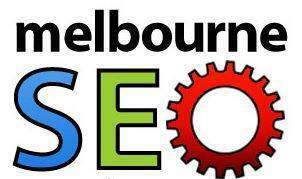 Want to take your business to the new heights, first, choose the right Melbourne SEO expert or company. Choices are endless; do not go with the first company name in the list, make sure that out-of-date or amateur company can do more harm than good. Your business is important and that deserve the best SEO results only, so no compromise. There is not specific rule for making best SEO company selection but going through elements given below will at least help you shortlist the best ones. Professional and reliable experts focus strictly on “White-Hat” strategies of optimization. Beware of companies with cookie-cutter or black-hat approaches that will do more harm than good also have a negative impact on your ranking. A good company will provide you with reports about the work they have done ultimately help you keep track of results. Meanwhile, you can gauge the direction the company is taking. Besides, the company feels proud in sharing background, experience, successes as well as failures.  The reliable company offer 20 or more than different services ranging from conversion optimization, link building, content marketing, PPC management, etc. What is your need? Speak with the experts clearly about your needs and ask if they have the right skills also experience in the related field. If you have small business limited to Melbourne and its environs, there is no need of hiring a national level firm or expert. In fact, local SEO would be much better and set in small budget. Conversely, you must have enterprise SEO if your website has several thousand indexed pages. So hire the right firm and get actual value for your money. Make your choice for best SEO Melbourne company based on some potential researches and case studies, otherwise you have to face the big loss of reputation and money. Platinum SEO Melbourne set perfectly in all above specified terms; also, it has some extra benefits to make your decision all right.